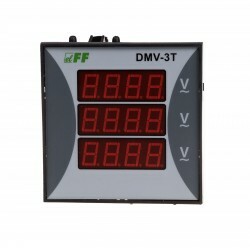 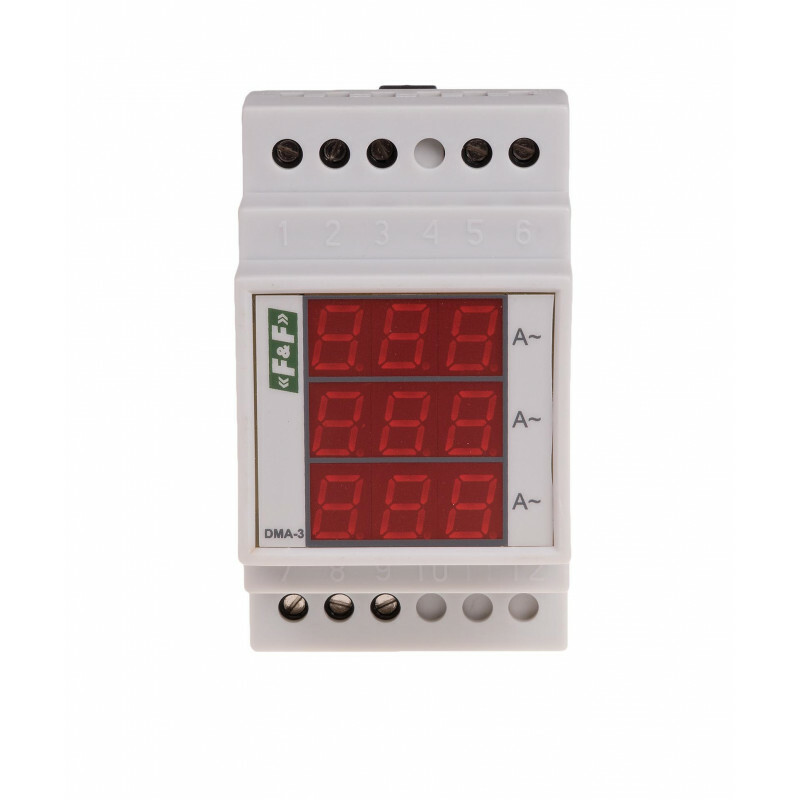 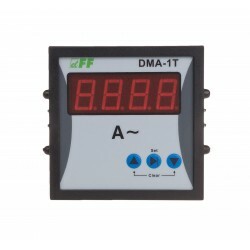 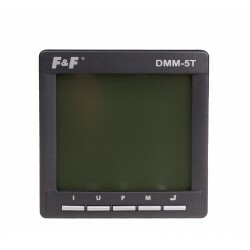 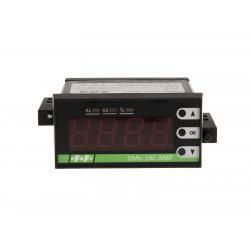 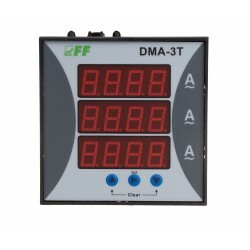 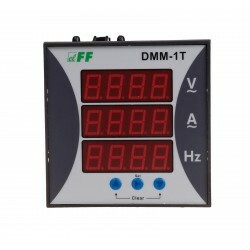 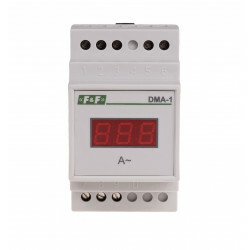 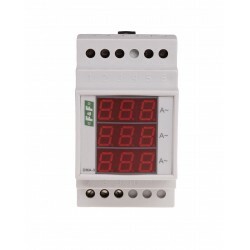 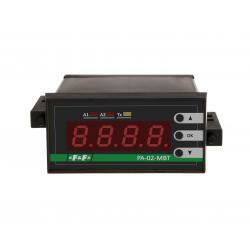 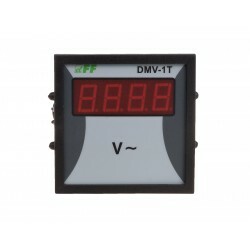 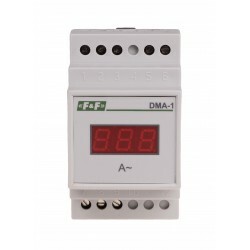 Current intensity indicator DMA-3 is used to continuous measurement the value of the current in a circuits of three-phases. 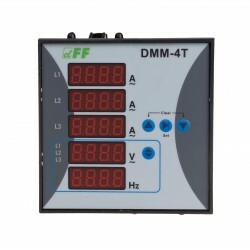 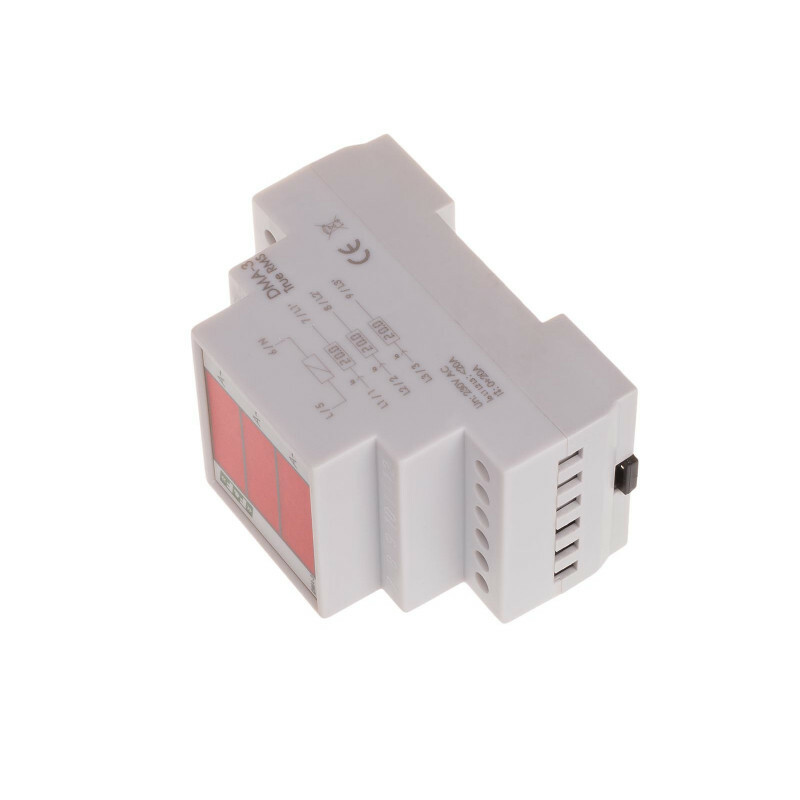 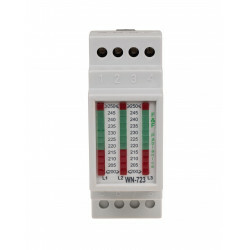 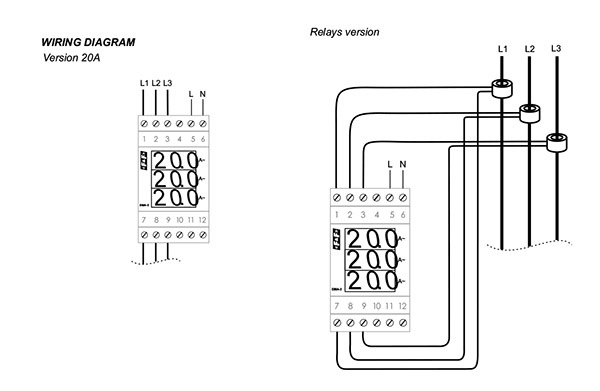 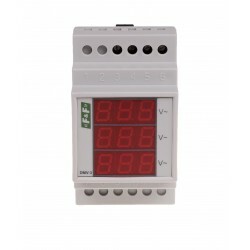 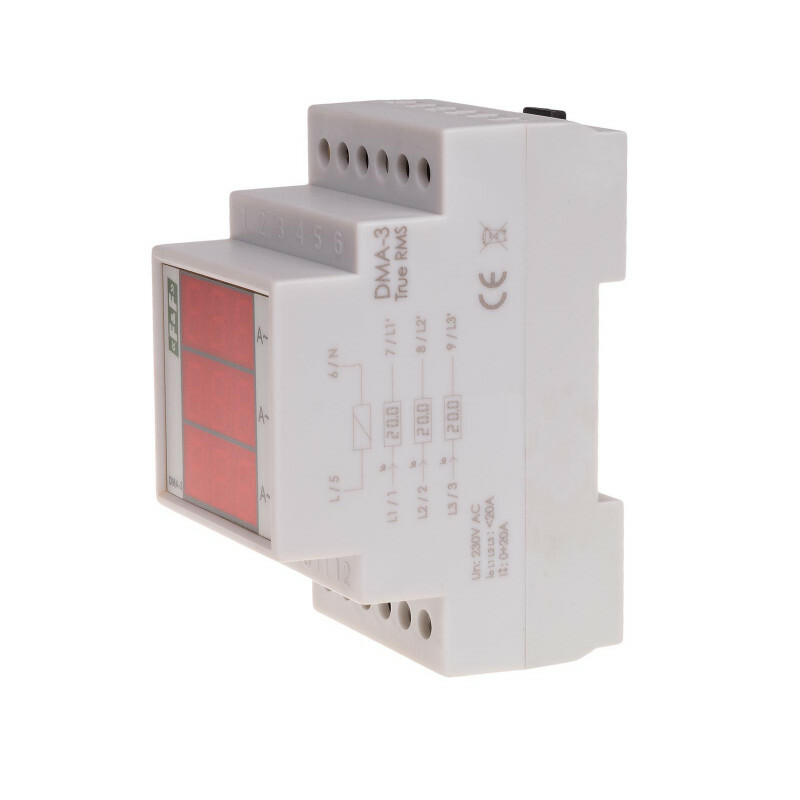 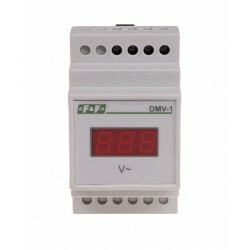 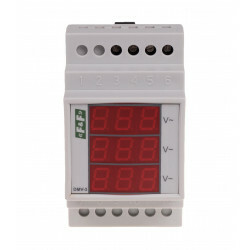 *DMA-3150/5 A TrueRMS a three-phase for 3×150/5A transformers, measurement range at 3 ×0÷150 A, incl. 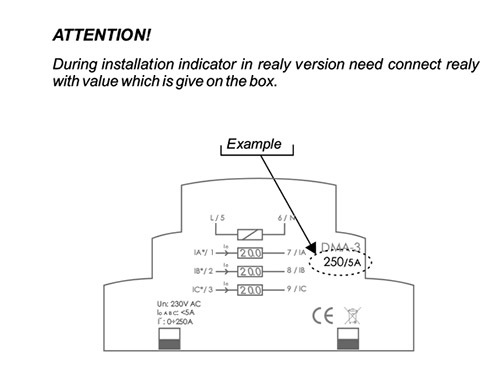 TrueRMS.